Since winter, grain traders have been speculating about the soybean crop from South America. Reports have been fairly consistent that the crop from Brazil is large, and yields from Argentina are dismal from the drought. 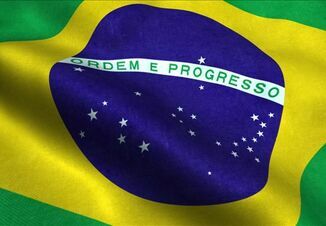 Now is the time of year when soybean shipments from the U.S. halt as other countries look to Brazil for their supply. Hear what Blohm thinks could happen if China cancels soybean purchases and her full analysis on Brazil on AgDay above.